Wy'east Wolfpack connects people of all shapes and sizes to the joys of fitness and physical activity. 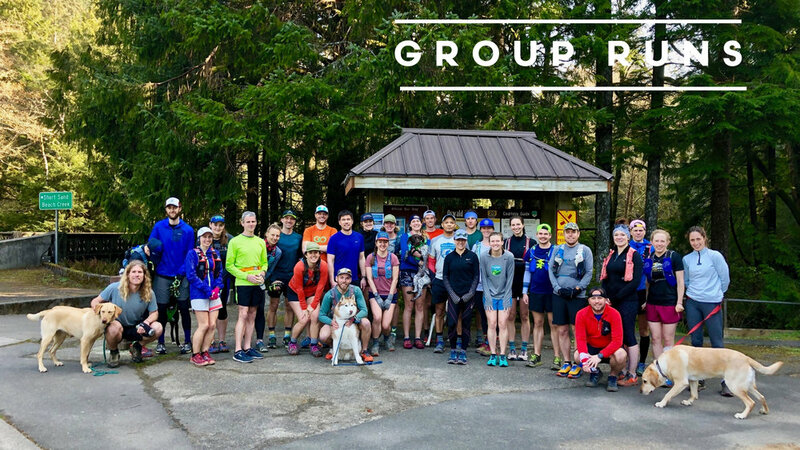 From just beginning on a path toward healthy living to training to tackle the trails or climb a mountain peak, we provide breathtaking outlets for physical, mental and inner-personal growth. 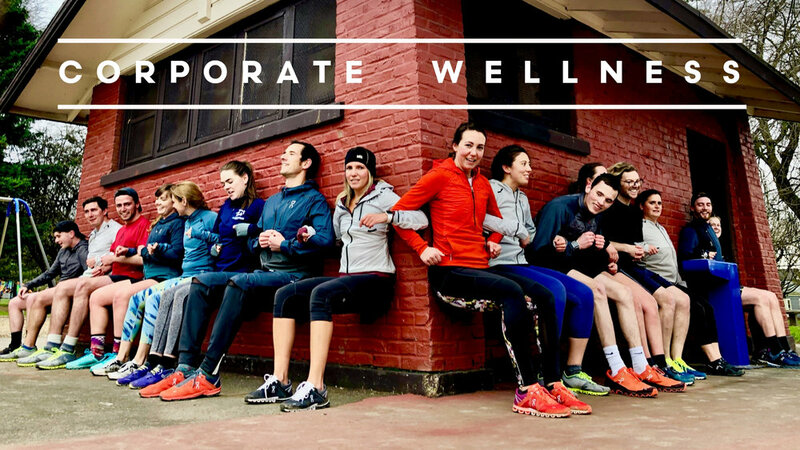 We are honored to work with many amazing companies in the Portland area who prioritize employee wellness and realize that, in the end, true employee wellness is an absolute win-win for everyone. Contact us to see what we can do for you! Remember, a healthy and happy employee is also a productive one. Our tried and true weekly run that we’ve been doing since we started (way back when in 2012) every single week, all year, rain or shine. 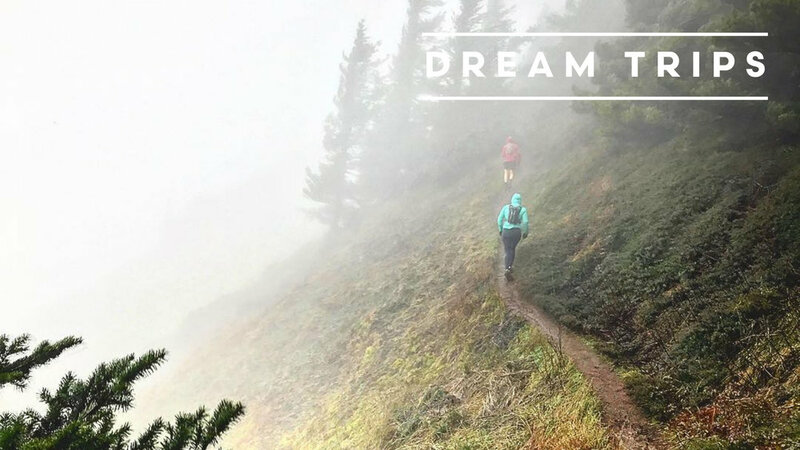 We know from personal experience how meaningful and rewarding self-organized adventures can be! Races are great but there's nothing like really getting away from it all and going beyond the crowds, the clock, and the competition. That's where we come in... We have decades of experience in trip-planning of all kinds, including logistics, mapping routes, and permitting, not to mention intimate knowledge of some of the coolest places around!